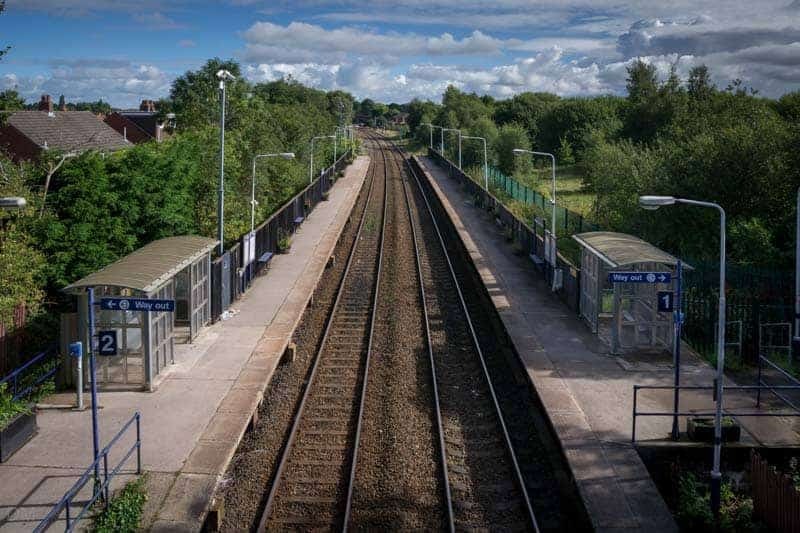 This railway station serves Lostock Hall, a village in South Ribble located between Preston and Leyland. It’s a basic station with just a couple of shelters and no ticket office. 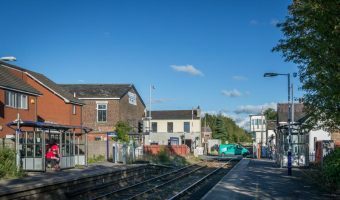 The station lies on the East Lancashire Line. 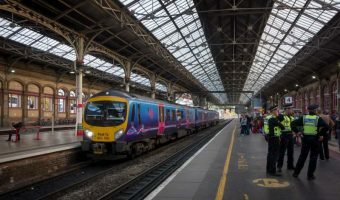 Services calling here include trains from Blackpool South to Colne (via Preston, Blackburn, and Burnley Central). Adjacent stations on the line are Preston and Bamber Bridge. 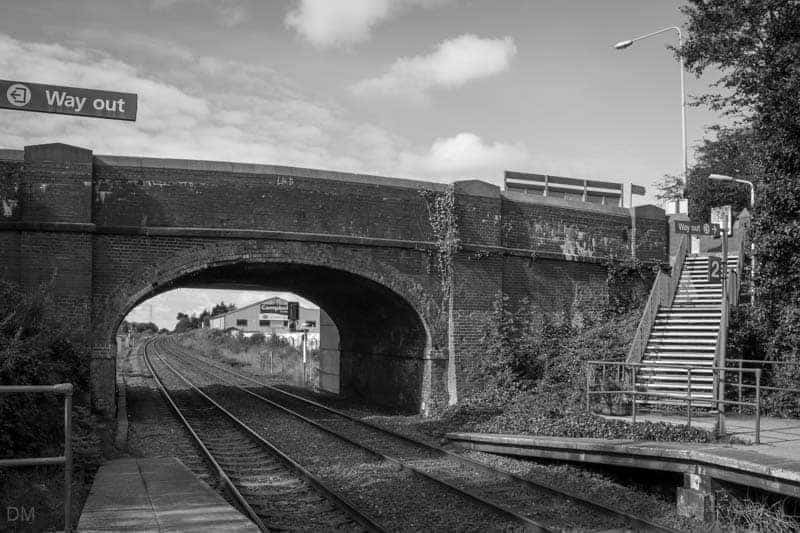 Lostock Hall Train Station is situated on Watkin Lane in Lostock Hall, opposite Campbells Caravans (postcode PR5 5RD). 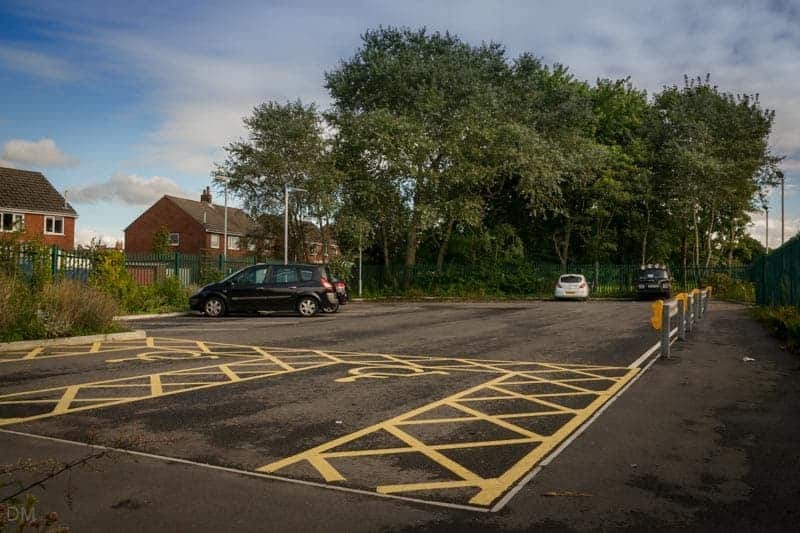 It offers a small park-and-ride car park. 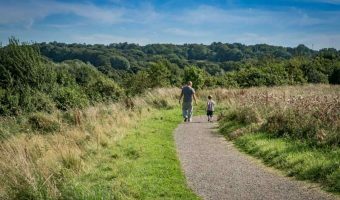 It’s accessed from Moss Lane, just north of the station. Parking here is free for rail passengers. Buses stopping near the station go to destinations such as Buckshaw Village, Clayton-le-Woods, Euxton, and Farington. 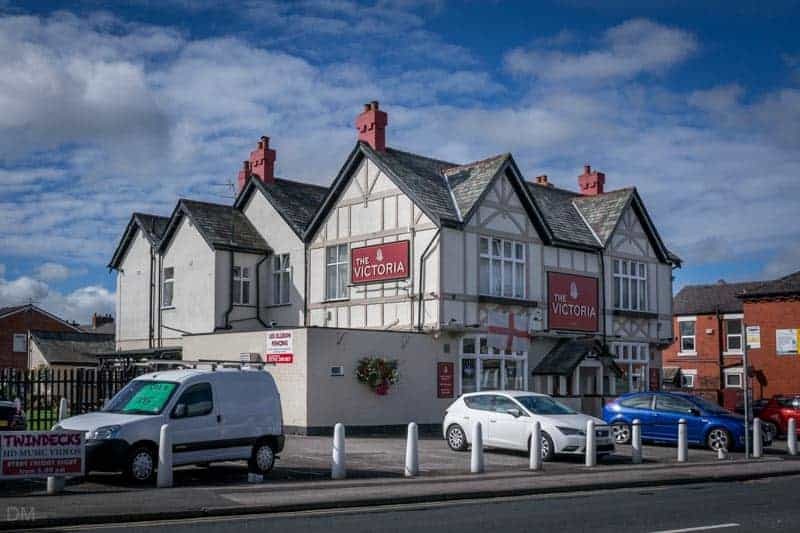 The Victoria pub is just up the road. Trains departing from Lostock Hall Train Station. Trains arriving at Lostock Hall Train Station. 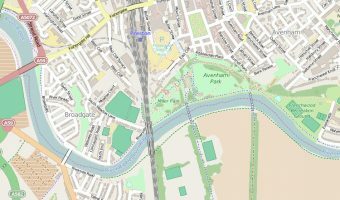 Map showing location of Lostock Hall Train Station. Train station in Bamber Bridge. View train times and station facilities.